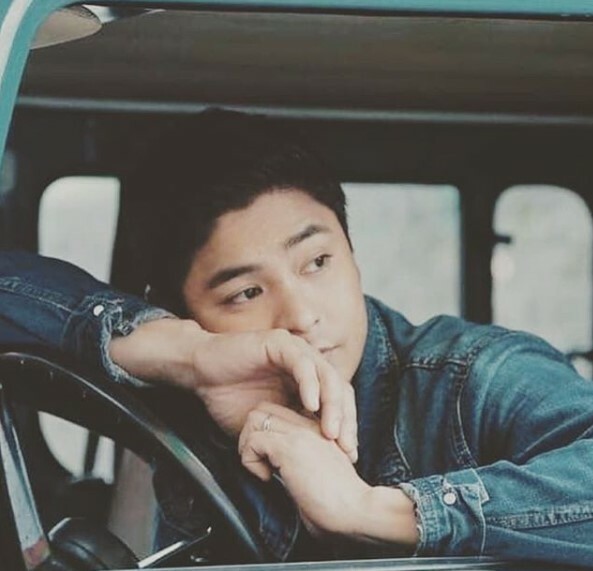 Kapamilya actor Coco Martin is one of the most hardworking celebrities in the local entertainment scene today. 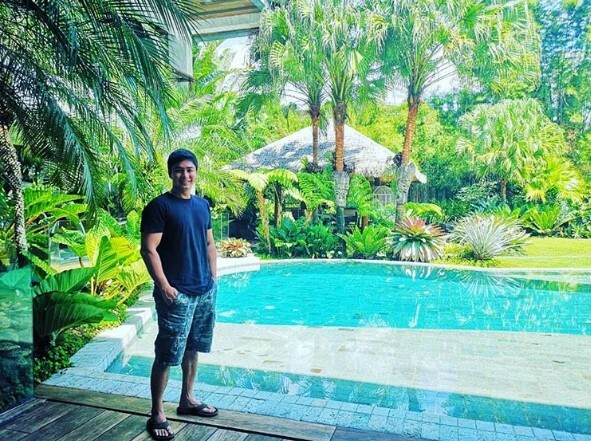 His high-rating and award-winning prime-time television show, “FPJ’s Ang Probinsiyano,“ in ABS-CBN is surely the testament of his dedication to his craft as an actor. 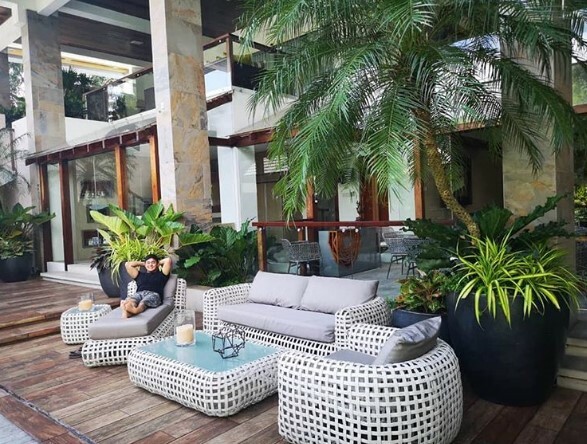 Because of this reason, it’s no secret if we find out that the acclaimed actor doesn’t have the luxury to relax away from the hustle and bustle of the showbiz industry. However, just recently, it seems like he finally got a chance to do it so. 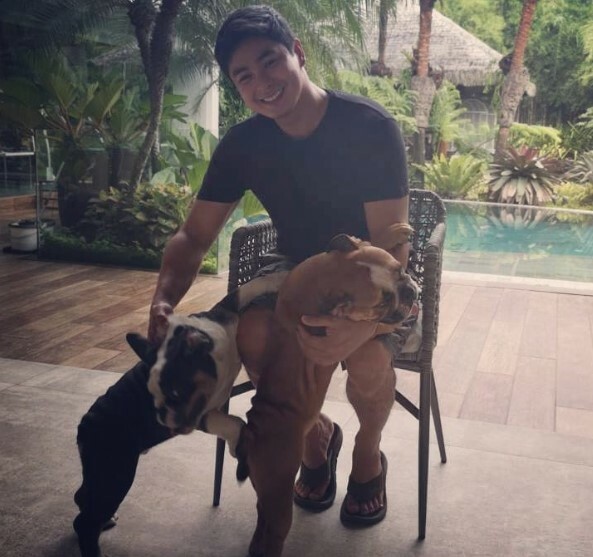 Based on the latest update on his Instagram, the Kapamilya star finally got the time to enjoy the amenities of his mansion in an exclusive village in Fairview, Quezon City. Moreover, he also got an opportunity to celebrate his birthday on November 1. 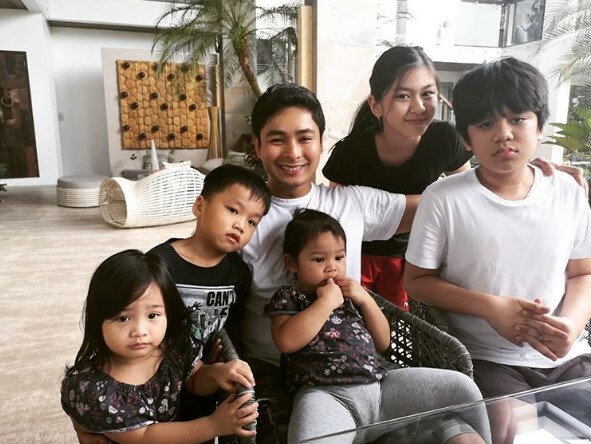 As seen in a series of Instagram pictures, Coco first posted a selfie together with “pamangkins.” Coco then posted another picture and wrote a lengthy caption which expresses gratitude towards his loved ones. 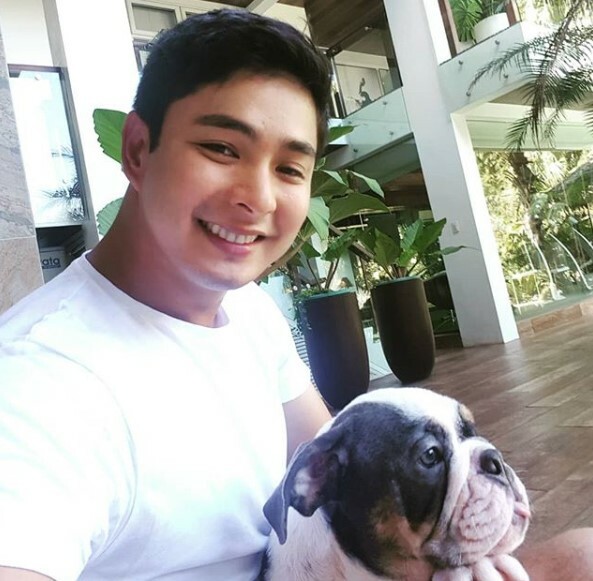 Aside from his family, Coco also thanked all the people who still believe and never get tired of supporting him. According to him, he will never achieve these blessings in his life without them. As of this moment, the award-winning Kapamilya actor is now 37 years old.